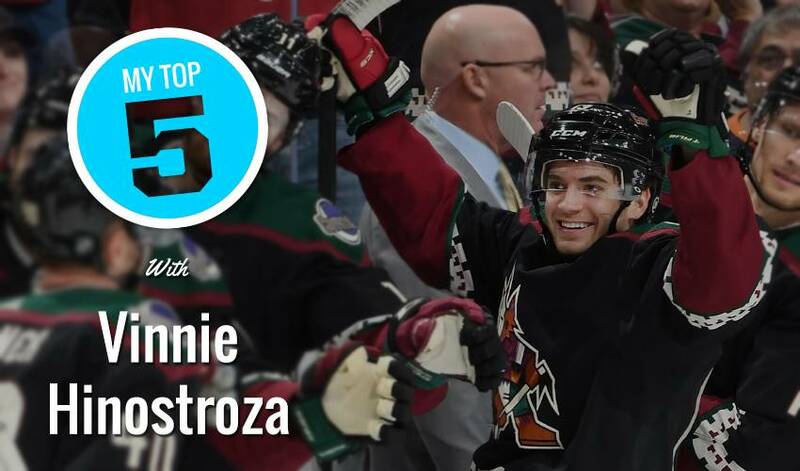 What’s cooking with Arizona’s Vinnie Hinostroza? Although he won’t take top prize in an Iron Chef competition, the 24-year-old forward definitely knows his way around a kitchen. When it comes to serving up ideas for all three daily meals, Hinostroza definitely has some food for thought for what he likes to create and share with others.